John Delnero is the leader of the firm's Creditors' Rights, Restructuring and Bankruptcy Practice Group and Litigation and Dispute Resolution Practice Group. John focuses his practice on bankruptcy, commercial litigation and work-outs; representing debtors, creditors, creditors' committees and trustees in national bankruptcy proceedings. 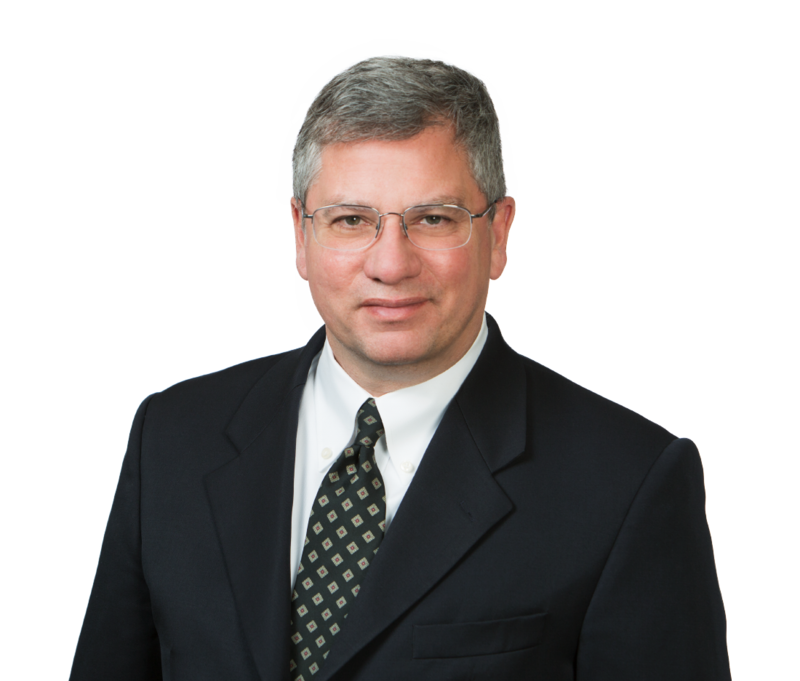 John is also a skilled litigator who is adept in transactional and restructuring matters. He regularly appears in federal and state courts across the country, where he has won appeals before the Second, Fifth and Seventh Circuit Court of Appeals. He has been AV rated by Martindale-Hubbell since 2002 and has been named as an Illinois Super Lawyer since 2010.